Who are the Friends of Wellspring? 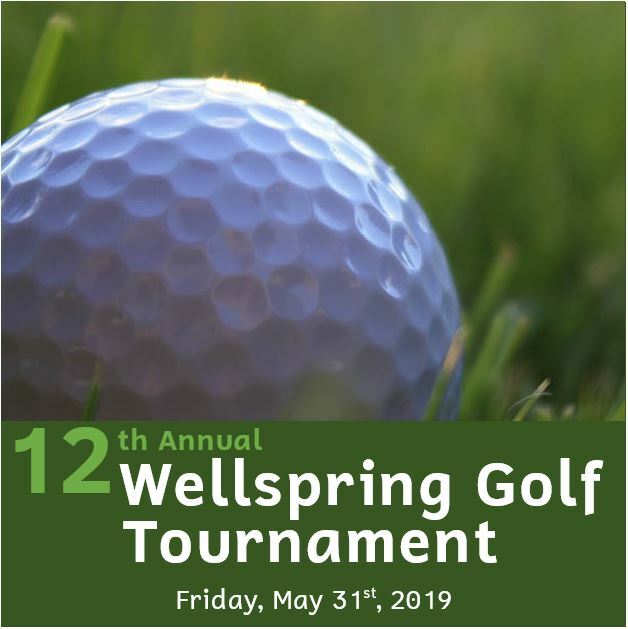 The Friends of Wellspring (FOW) is a volunteer group who support Wellspring’s fundraising efforts through various events… and we have been known to have fun doing so! What types of activities are FOW involved in? Coordinating garage sales, basket raffles and donating supplies. 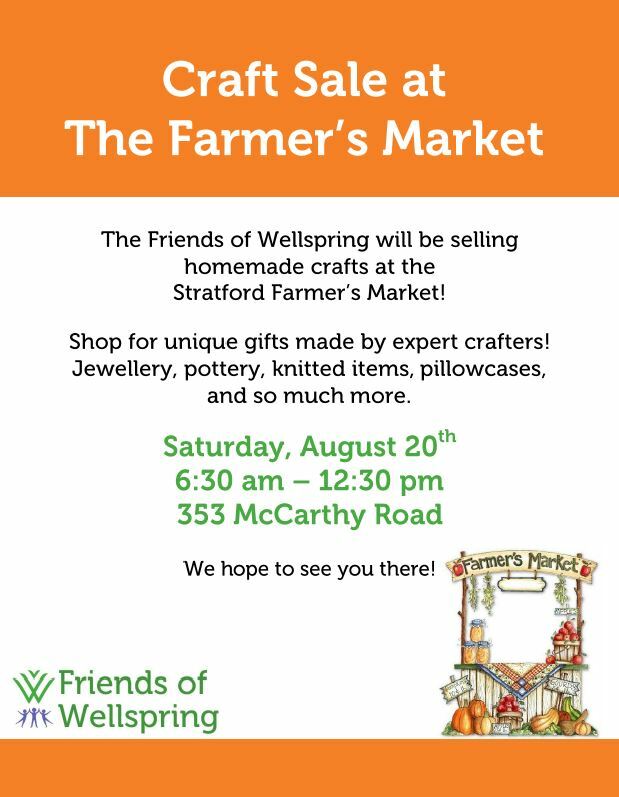 Create hand-made items, volunteer at a sale, help to coordinate an event or contribute ideas. What if I am interested in volunteering for FOW? Leave your full name and phone number with the Wellspring Front Desk Volunteer and we will contact you. 519.271.2232.